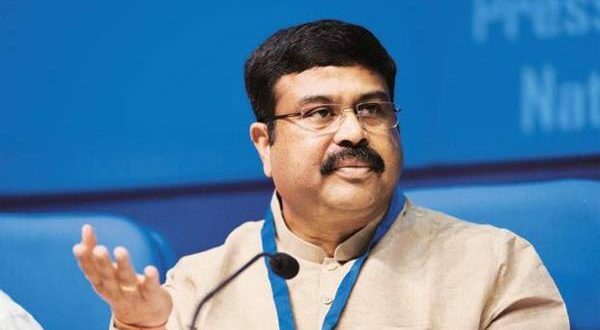 Bhubaneswar: Union Petroleum Minister Dharmendra Pradhan on Sunday suggested the Odisha government to slash taxes on fuel for the benefit of the consumers in the state. 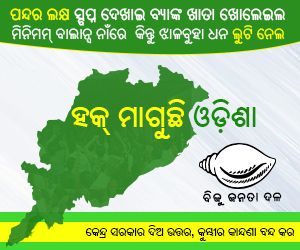 “The Odisha government was collecting the annual tax revenue of about Rs 3000 crore from the fuel in 2014. It is now collecting Rs 7000 crore. 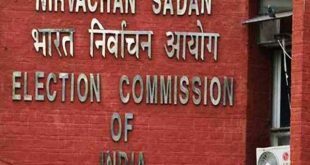 Since the fuel price has gone up in the international market, the state government should bring down the fuel price by reducing the Value Added Tax (VAT),” said Pradhan. 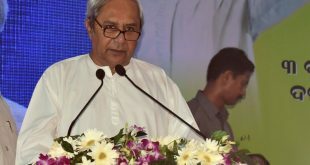 He advised the Odisha government to follow the footsteps of other states, which have reduced taxes on fuel. Odisha Finance Minister Sashi Bhusan Behera said the Centre should reduce the tax on the fuel price instead of asking the state government. “Base price of fuel is controlled by the Centre. Apart from excise tax, it is collecting three other taxes. Therefore, it should consider the decision to reduce the tax on fuel first before entrusting the state to do it,” said Behera. He said entrusting the responsibility to the state to reduce fuel price shows utter callousness of the Centre. “People are suffering due to the hide and seek game of the Centre. It should reduce tax to provide relief to the people,” said the Minister. “Shouldn’t centre roll back the 150% increase in taxes on fuel? This was effected by BJP post 2014 when crude prices were at $40 from a high of over $100. That will reduce fuel prices by Rs 10,” tweeted BJD MP Kalikesh Singh Deo.